Joins us for a Potluck Dinner and Community Party! 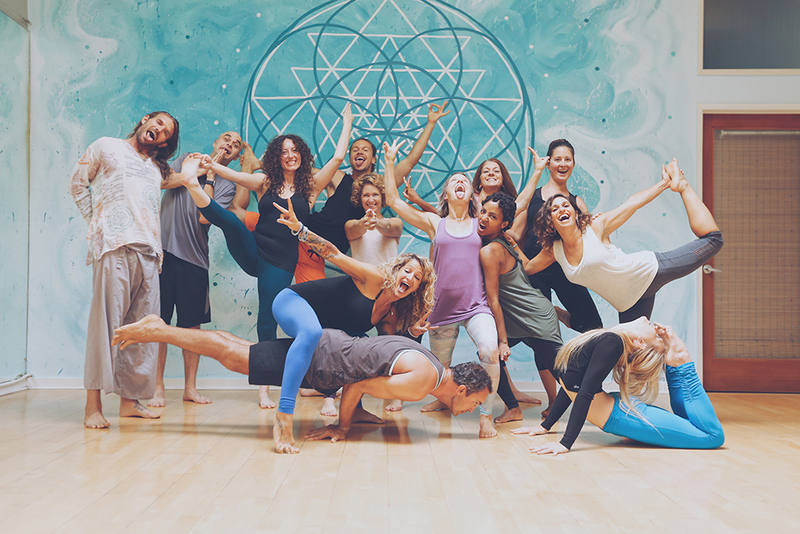 Hang out with your yoga family, make some new friends, catch up with old ones and mosey with your yoga instructors. Free to attend, just bring a dish, dessert, snack or drink to share! Please RSVP here by registering for the event.